1785 - Premiere Mozart's Piano Concerto No. 22 in Eb K. 482, in Vienna. 1893 - Premiere of Humperdinck's fairy tale opera Hansel and Gretel at the Hoftheater in Weimar. 1942 - No. 1 Billboard Pop Hit: White Christmas, by Bing Crosby. 1952 - Premiere of D. Shostakovich's 24 Preludes and Fugues for piano which was part one of a two-part recital presented by pianist Tatyana Nikolayeva in Leningrad. 1959 - The Drifters recorded This Magic Moment. 1977 - No. 1 Billboard Pop Hit: How Deep Is Your Love, Bee Gees. The song is the first single from the soundtrack to Saturday Night Fever. 1989 - The first of two public performances of Beethoven's Symphony No. 9, the choral symphony, at the Philharmonie in West Berlin, conducted by Leonard Bernstein. Perfomed by an international orchestra celebrating the fall of the Berlin Wall. Trick question. 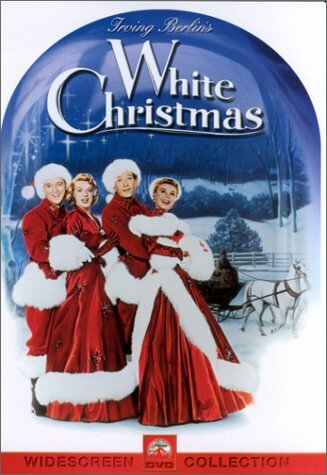 The name of the movie was White Christmas! We read below about Bing Crosby singing White Christmas. Bing and the song appeared in a movie as well. Can You Guess the name of the movie? Beethoven's violin concerto premiered on this date in 1806. Franz Clement was a talented violinist of Beethoven's day. He was the leader and director of the Theater an der Wien, where Fidelio had premiered in 1801. He was a composer and performer, and was prominent in Vienna's music community. Late in 1806, Clement decided to give a concert. He assembled an orchestra of his colleagues and selected a program of works by Mozart, Cherubini, and Handel. But Clement needed a real draw to attract attention during the Chrismas season, so he approached his friend, Ludwig van Beethoven, and asked him to write a concerto. Beethoven agreed. Very little time remained before the concert, and Beethoven, who usually worked quite deliberately. Beethoven completed the piece only two hours before the concert began. The story goes that Clement had not seen the piece and actually sight read it at the concert, but in all probablility Clement had visited his good friend numerous times during the composition and had probably tried out various passages prior to the concert. In addition, although the first two movements are extremely demanding in tonality and lyricism, they are not among the more technical demanding of pieces. And it is said that the Rondo could be learned by a virtuoso in a single afternoon. Between movements of the concerto, Clement played a solo fantasia while holding his violin upside-down as an encore. The audience loved Beethoven's piece, receiving it enthusiastically. Critics, however, were not so kind. They declared the work, "tiring" and "commonplace." 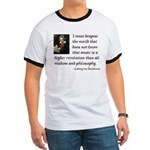 Beethoven often dedicated his works to wealthy individuals who paid for the privilege. This work, however, was different. Beethoven dedicate it to Stephan von Breuning, a childhood friend in whose home Beethoven regularly sought refuge from his drunken, abusive father when he was a boy. They had remained very close throughout their lives. 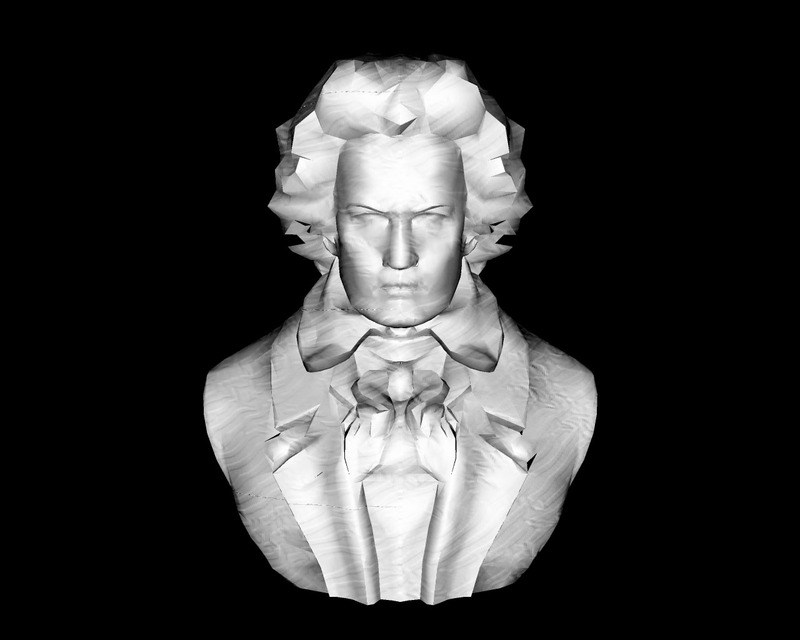 Beethoven later revised the work and published it as a piano concerto. This he dedicated to Julie, von Breuning's new bride (who tragically died only one year later at age 19). The concert on December 23, 1806 was a showpiece for Clement. Clement decided that prior to the intermission of the concert he would play the concerto's first movement, with the piece to be finished after the intermission, a common practice during Beethoven's time.